If you are lucky enough to visit Nancy for a reading at the Ojai Valley Inn & Spa (ojairesort.com) you will undoubtedly enjoy a unique experience of transformation and healing through her readings. She includes a sage ritual, Native American drumming and prayer song, and the choosing of cards, crystals and stones. Her psychic abilities often reveal your guides, past lives, and connection with loved ones who have crossed. Though many people feel a desire to see her in person, she is just as passionate about doing sessions over the phone. Her ability to tune in to a client’s energy and provide spiritual guidance as well as healing transmission, is unsurpassed. 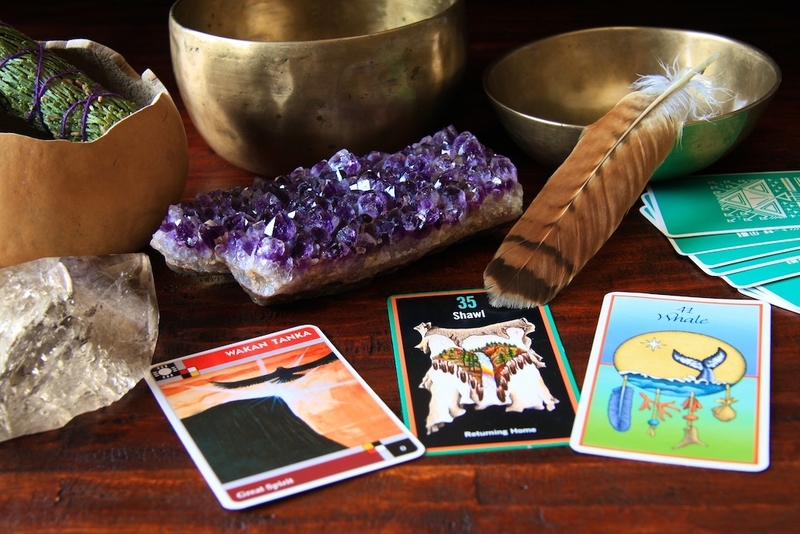 To schedule a reading at the Ojai Valley Inn, please phone (805) 646-1111, ext. 6925 (spa front desk) and they will happily book your appointment. To schedule a phone session, please email her at nancyfursthealer@gmail.com or call (310) 707-7812. Phone readings are currently $200/hr.